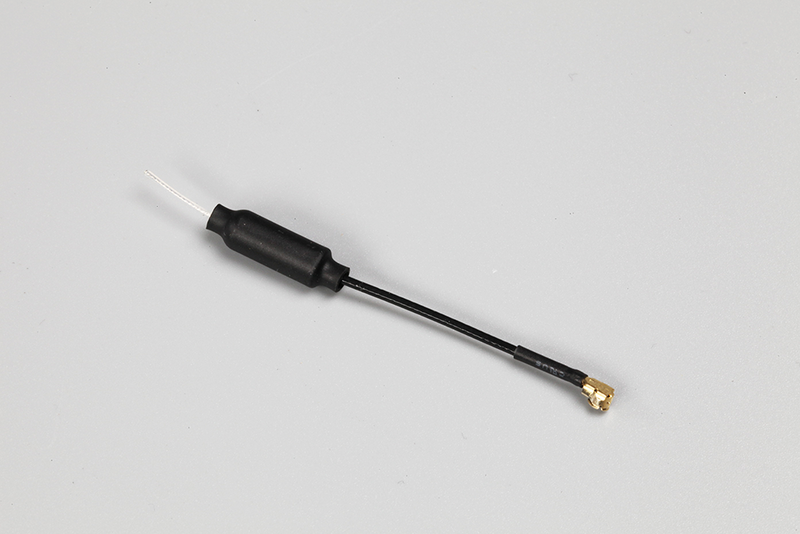 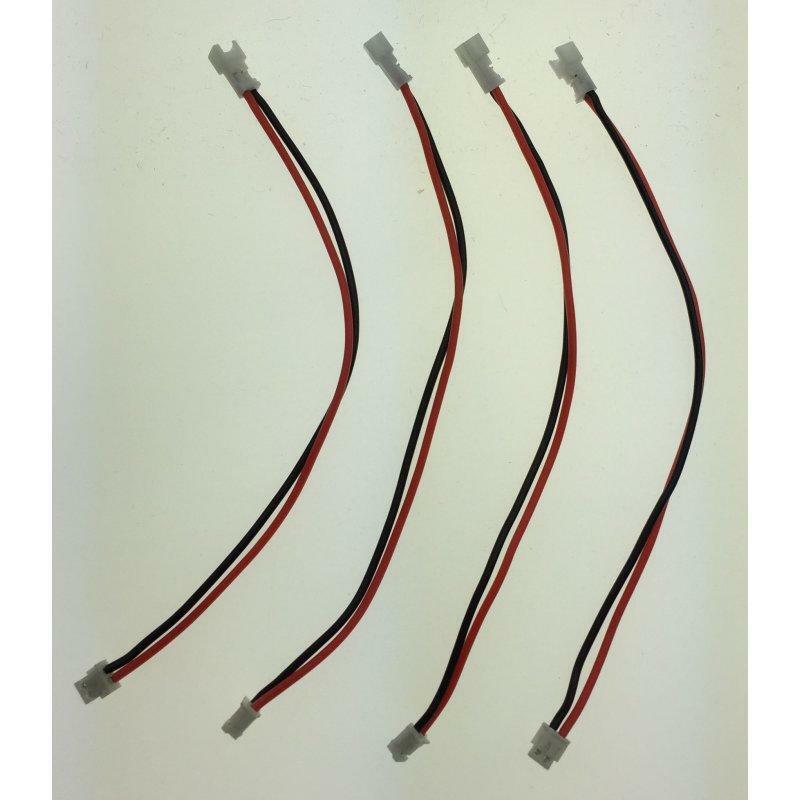 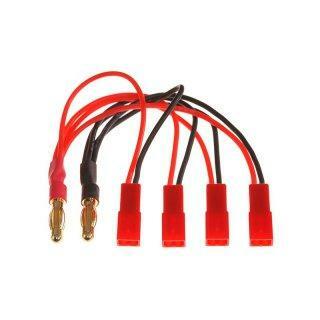 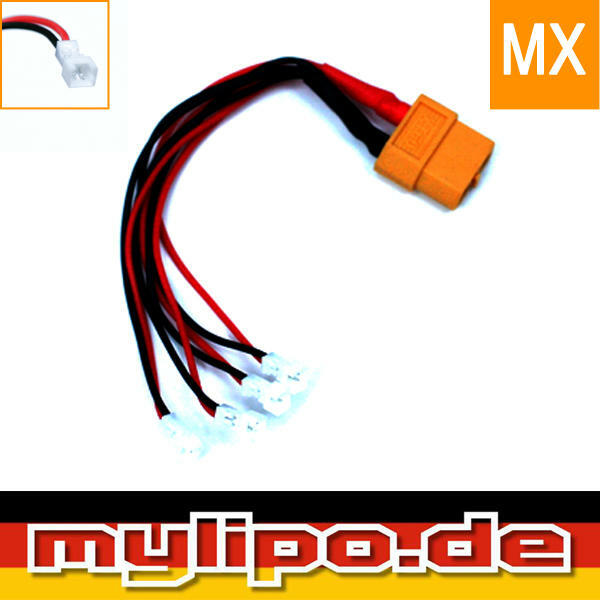 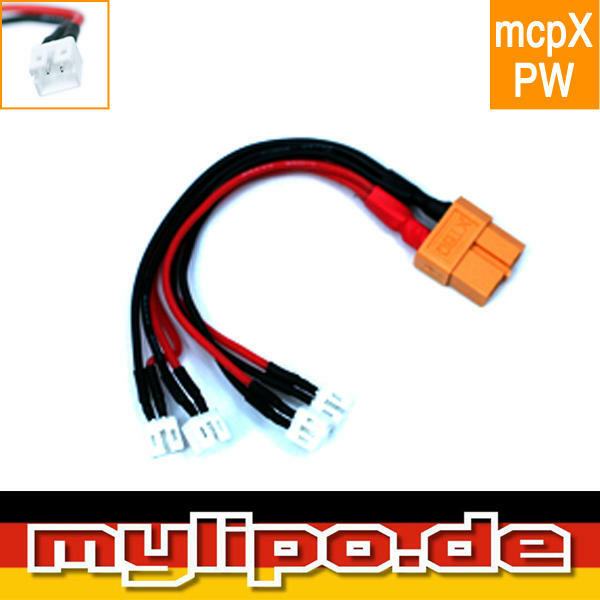 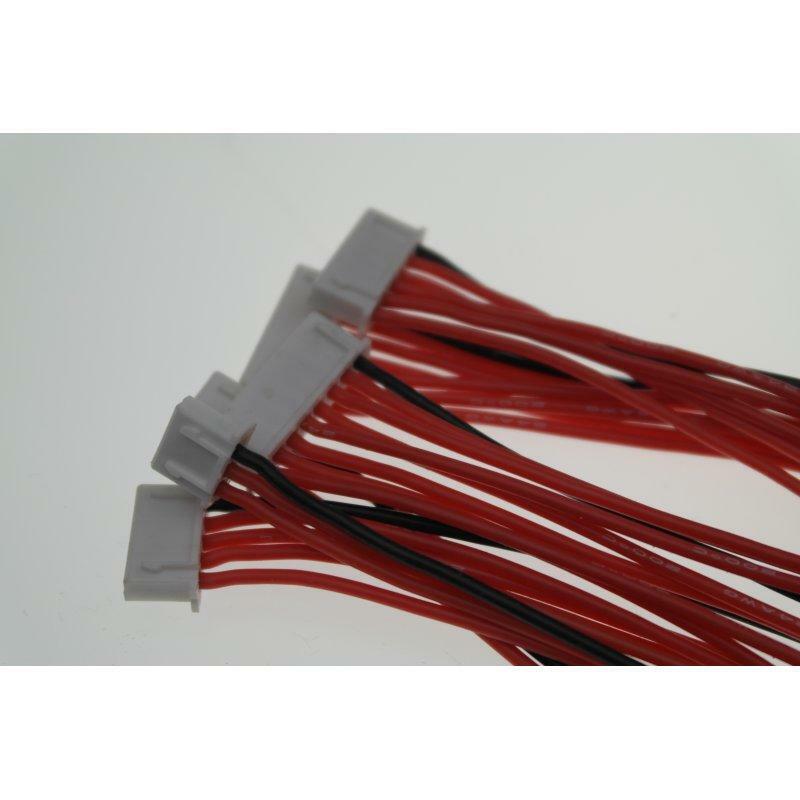 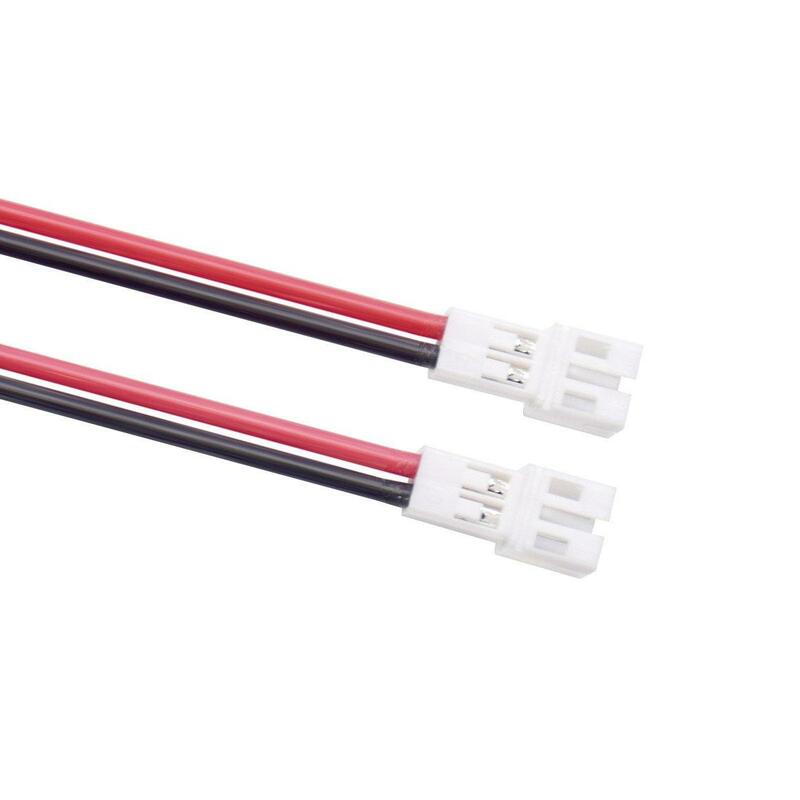 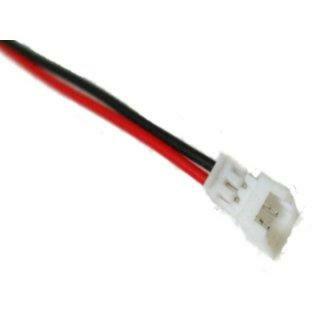 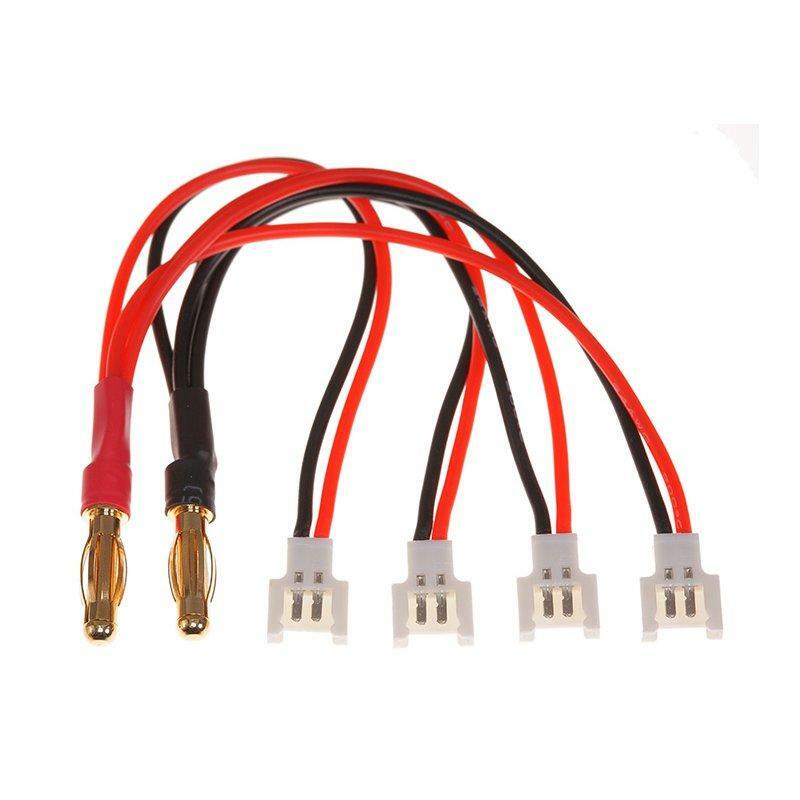 MyLipo supply the highest quality silicone and cable there is. 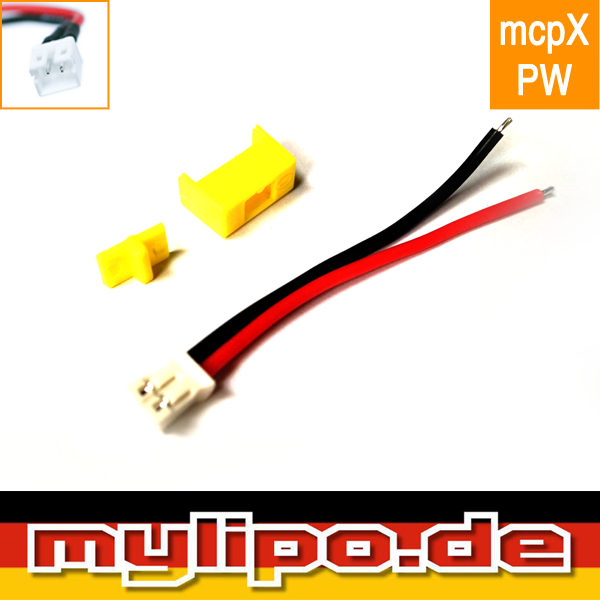 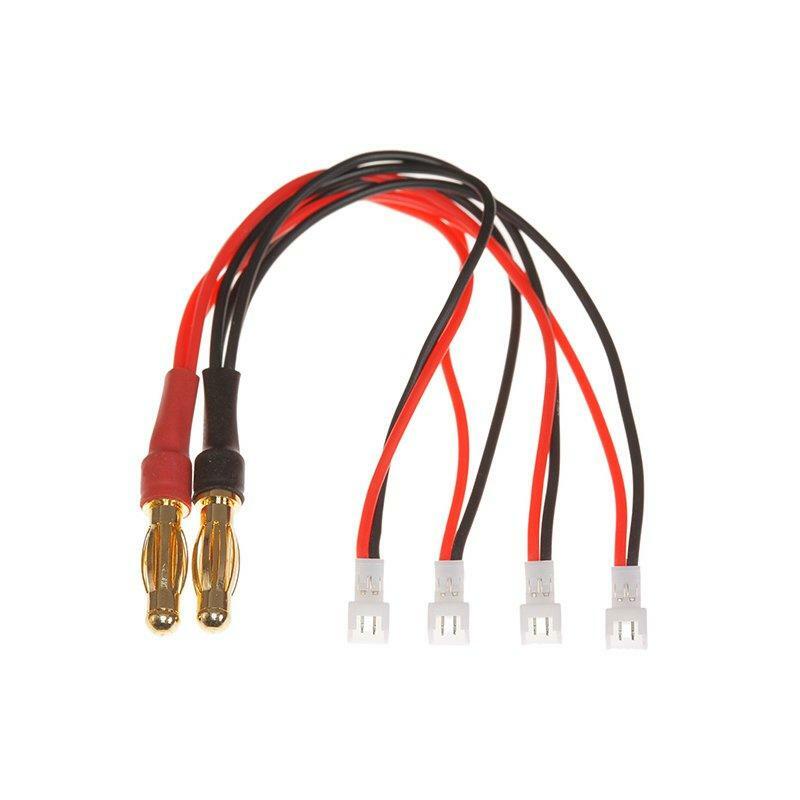 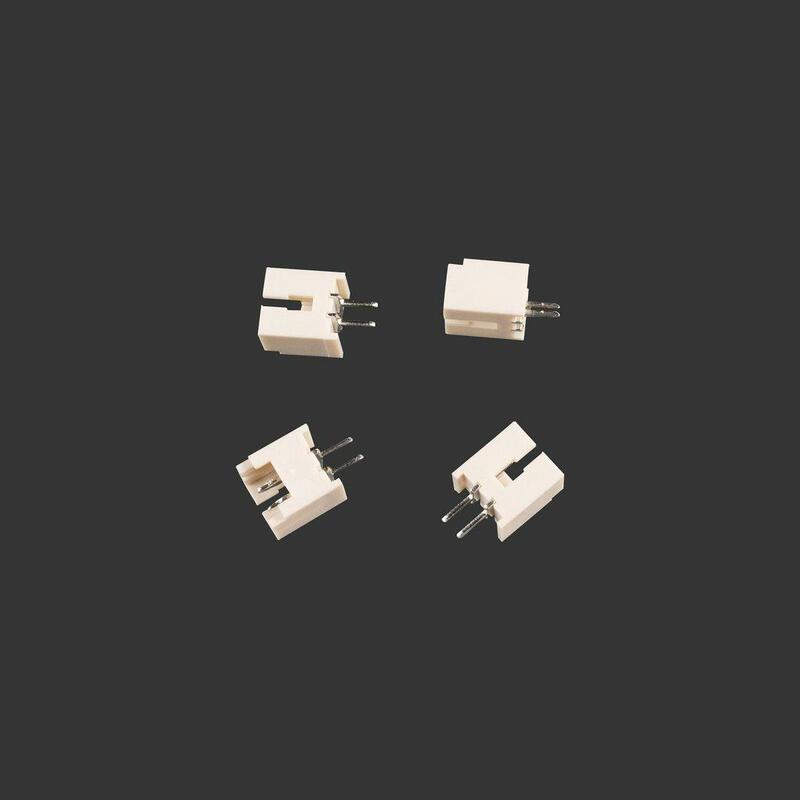 The 4mm power plugs are Gold coated, This means your charger can delver the most power to your Lipos with the least resistance. 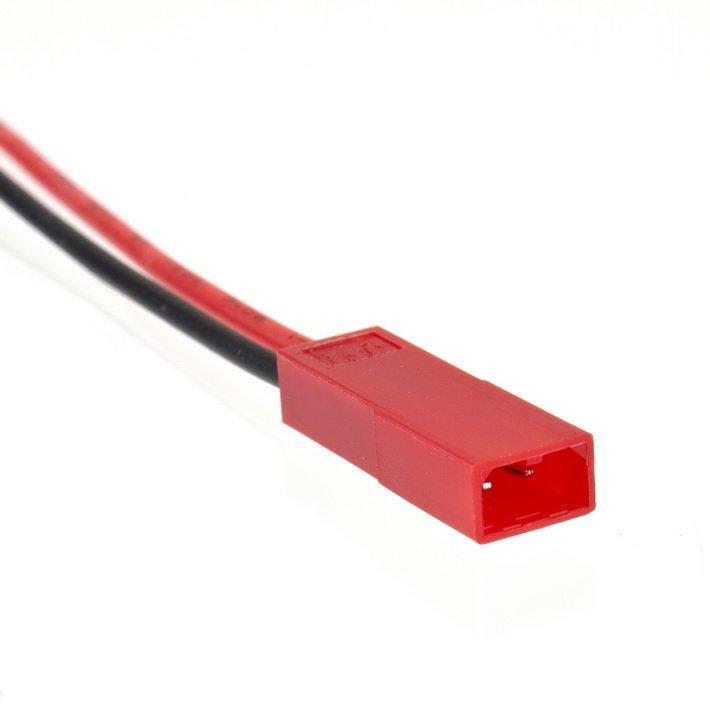 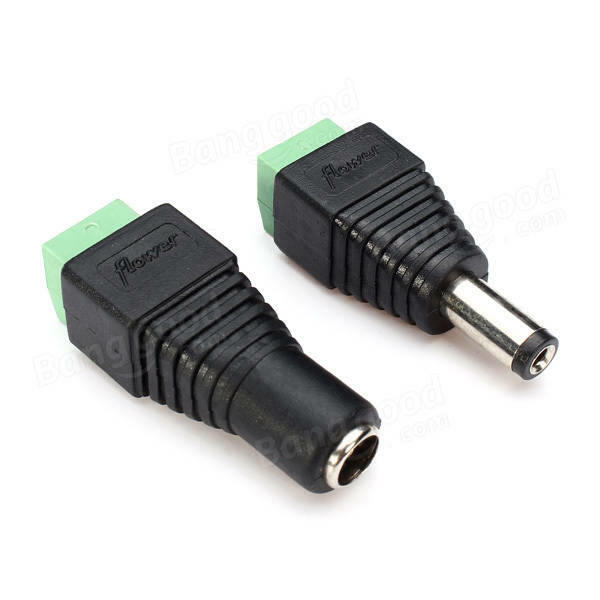 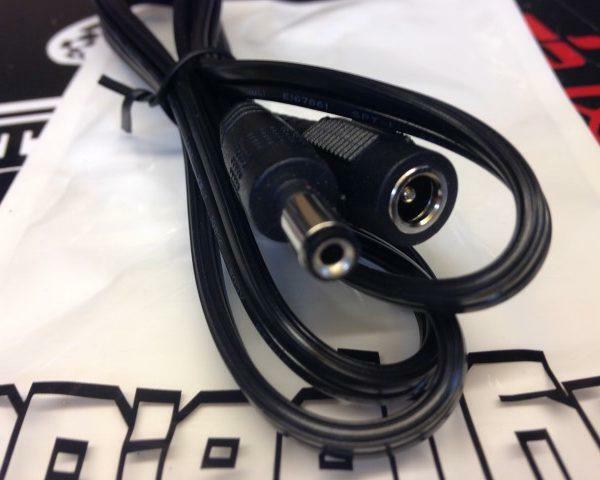 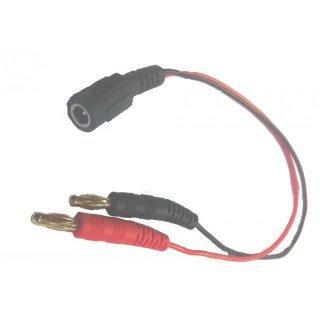 Note : This parallel lead is for 1s Lipos.